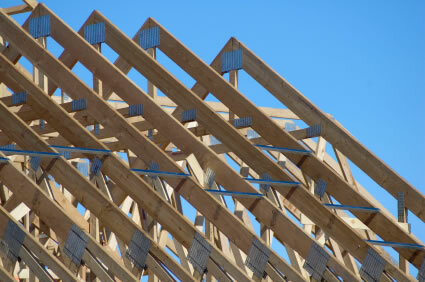 Gutters – WSR Construction Inc.
We do not advertise one brand, one logo, one feature of gutters and protection services. We work with all of the gutters & protection installation brands to fit the customer’s need best. 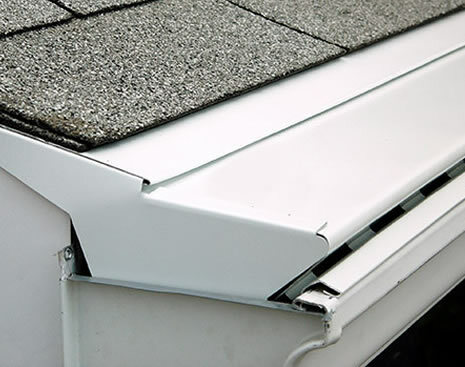 Over the years of experience, we have noticed and identified a number of features for each gutter type and brand. Today, we can provide you the best opinion while being independent from any manufacturer. They are made of vinyl, painted aluminum or pre-painted steel. 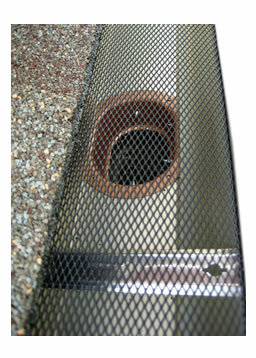 Gutter sections are joined together by the snap-in-place connectors. All sectional systems have end caps, corner pieces and drop outlets for connecting to downspouts. The con of the sectional systems is that there is a potential for leaks through all those seams. The seamless gutters are the most popular type today. They do not have any seams which could potentially leak. The sections only join at inside and outside corners and at the downspout outlets. Seamless gutters are usually formed from the aluminum that has a baked-on finish, but they may be made from copper or factory-painted steel. They are made with a special machine that is brought to your home by a gutter contractor. These types of gutters can not be installed by do-it-yourselfers. A clogged gutter is like having no gutter at all. Gutters should be kept free of leaves and other debris so they do not clog and overflow and cause damage to the exterior of your home as well as to the foundation. 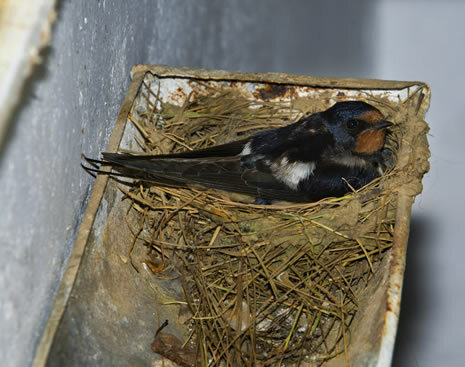 This type of gutter guard relies on the principle of “water adhesion”. The water enters the gutter through slots or small holes located underneath a lip or on the vertical side. The leaves and other large debris fall over the edge to the ground. Any tiny debris that remains in the water just flows through the gutter and out the downspout. The natural surface tension of water causes it to cling to the guard edge and flow into the slots. What are the advantages of replacing those antiquated seamed gutters with attractive seamless ones?